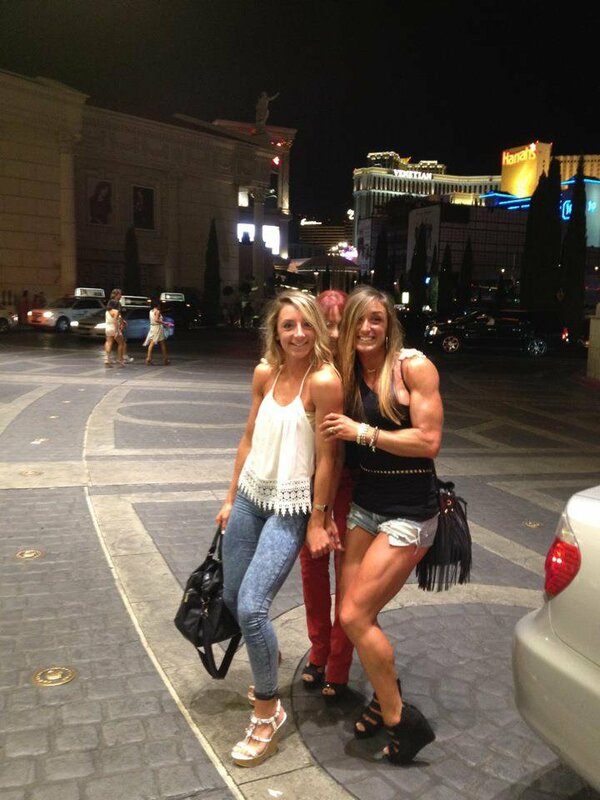 wow1 Whose the muscle beauty on the right. The girls would feel safe with her around. I'm fairly positive that's Hayley Brylewski. they look lost... can i guide you around Vegas? I think that's one of her sisters with her. There are other pictures that she's taken with them.